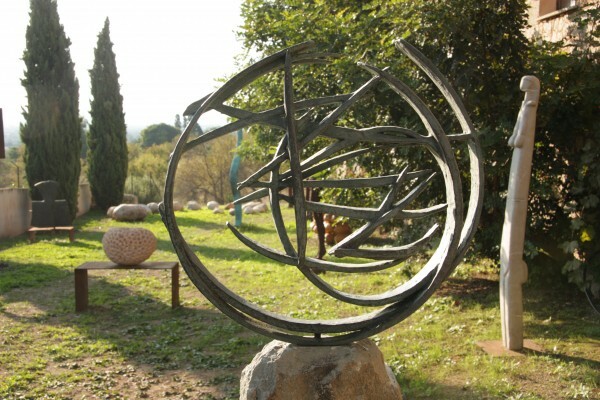 Our Sculpture Garden in Establiments (Palma de Mallorca) provides a unique setting for our centre. 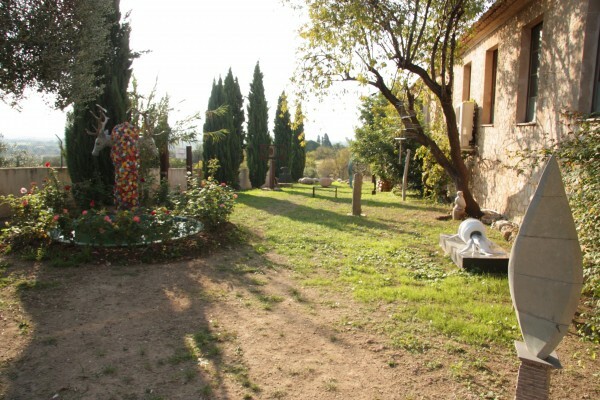 The aim is to encourage more sculptors to come and work at the centre for periods of time, as has been happening in since its foundation in May 2010. Palmyra organizes exhibitions to promote the work of sculptors and their projects and to increase awareness with the public for the need of creativity in the world around them. 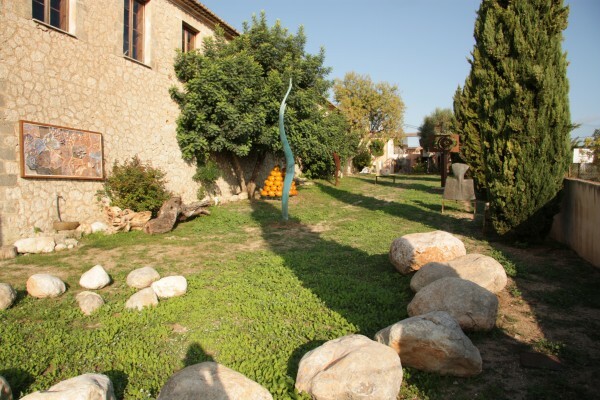 All works in the Sculpture Garden of Palmyra are for sale.